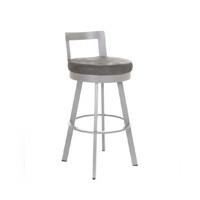 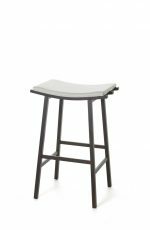 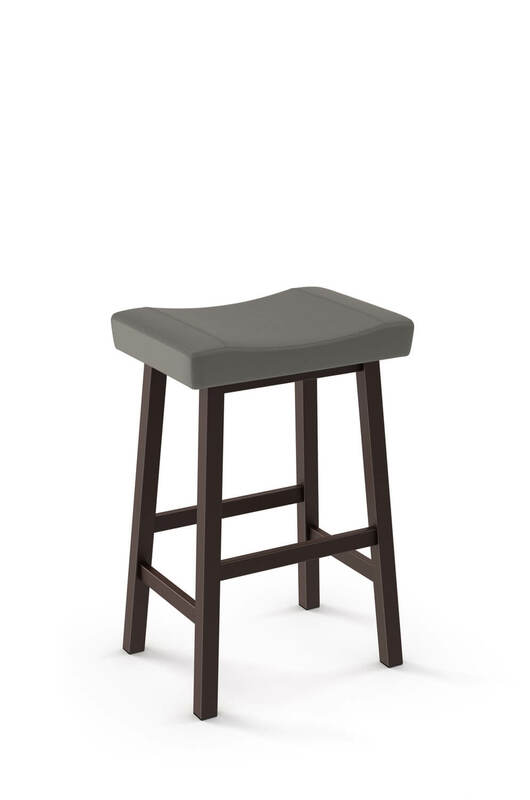 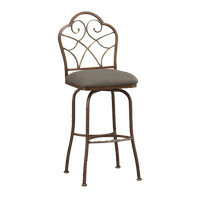 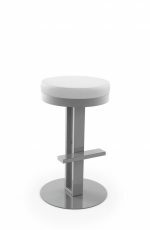 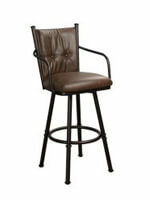 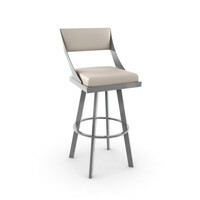 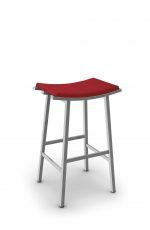 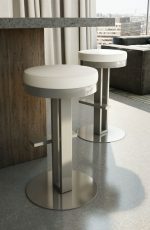 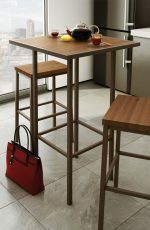 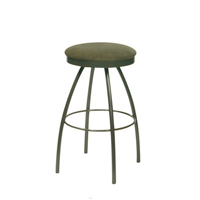 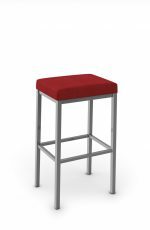 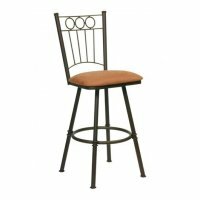 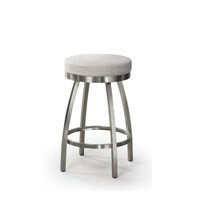 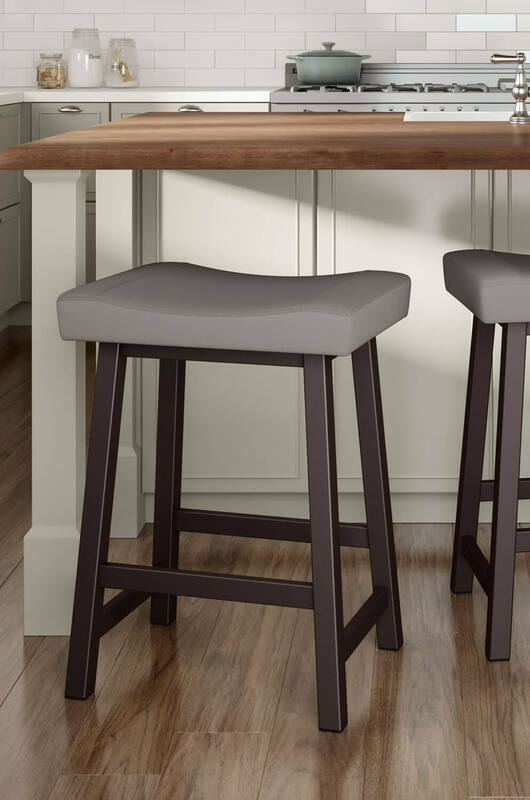 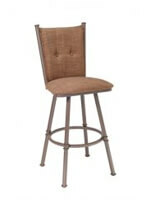 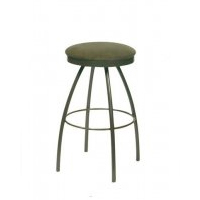 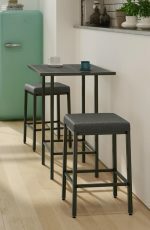 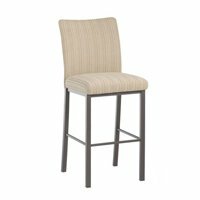 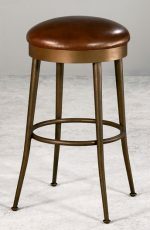 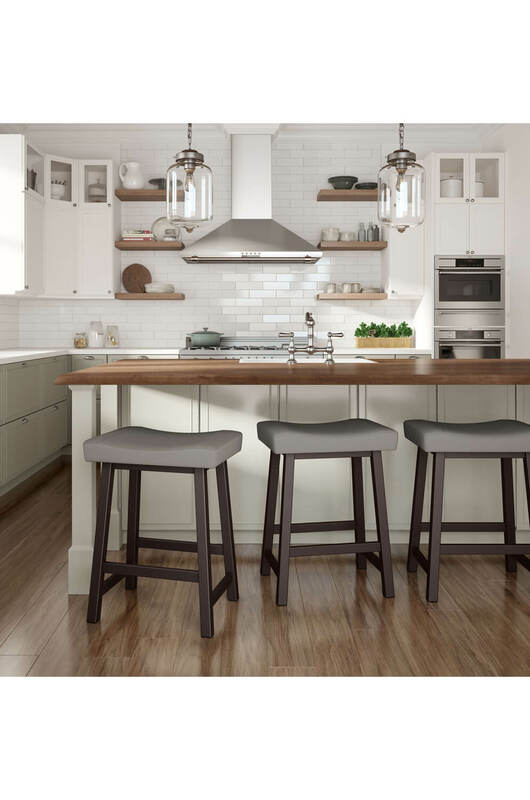 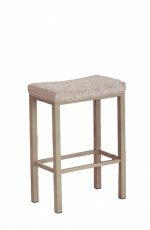 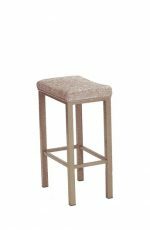 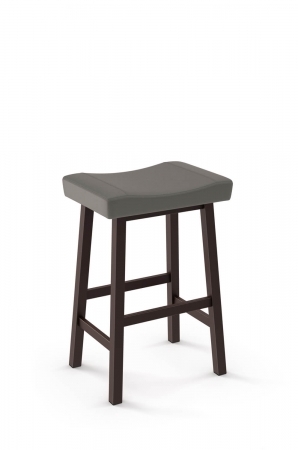 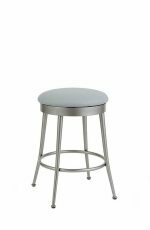 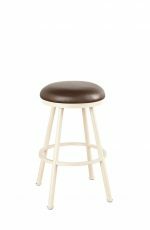 Buy Amisco's Miller Farmhouse Backless Saddle Stool • Free shipping! 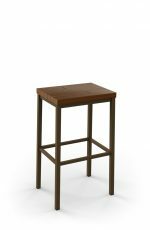 The model seen in this video may differ from the model on this page. 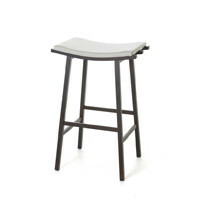 The assembly method remains the same.